Book 3 links the science and history to everyday infant problems, and gives practical advice about preventing or resolving diet-related distress in young children. 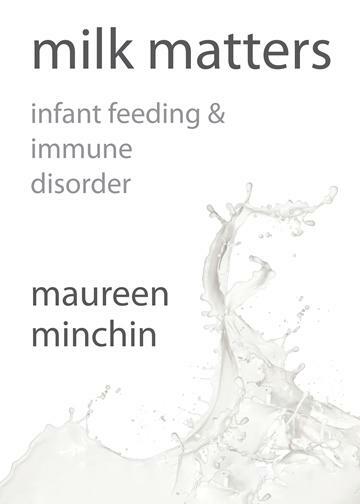 With her usual intelligent passion, Maureen provides compelling evidence for the necessity of feeding species-specific milk. What will it take for clinicians who are charged with the health of our most vulnerable citizens – our babies – to finally improve their management of infant nutrition? This book should be an essential text for all health professionals and required reading for all medical and midwifery students.